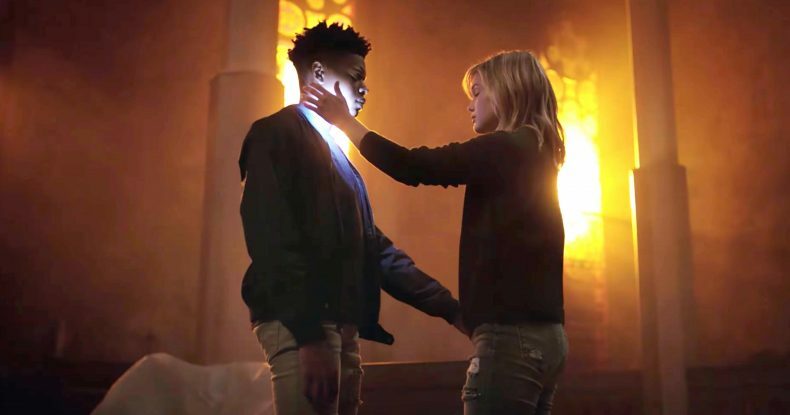 Our summer season is winding down as we bid a fond farewell to Cloak & Dagger’s (s01e10) first season. Jessica Jones (s02e12) is on it’s penultimate episode, and even Luke Cage (s02e07) and Wynonna Earp (s03e05) are blowing by quicker than we’d like. Before we know it, fall tv is going to be back in our eyes!